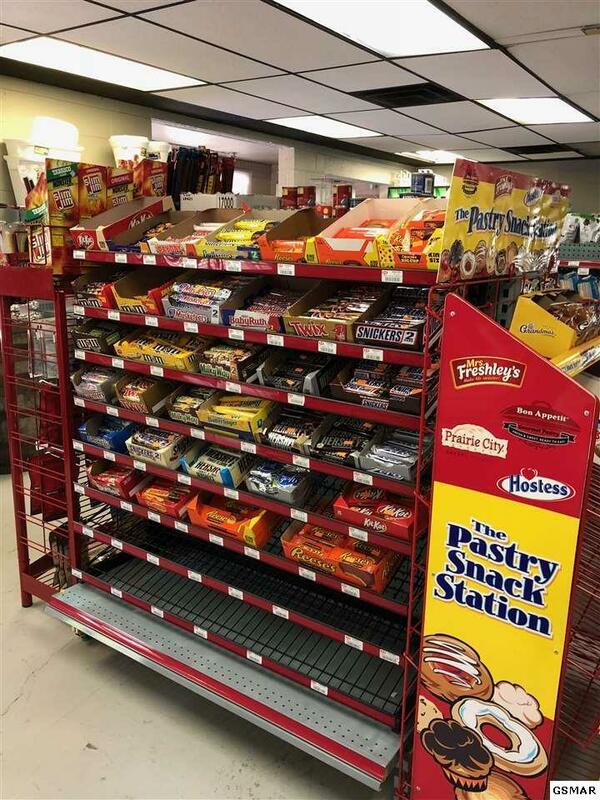 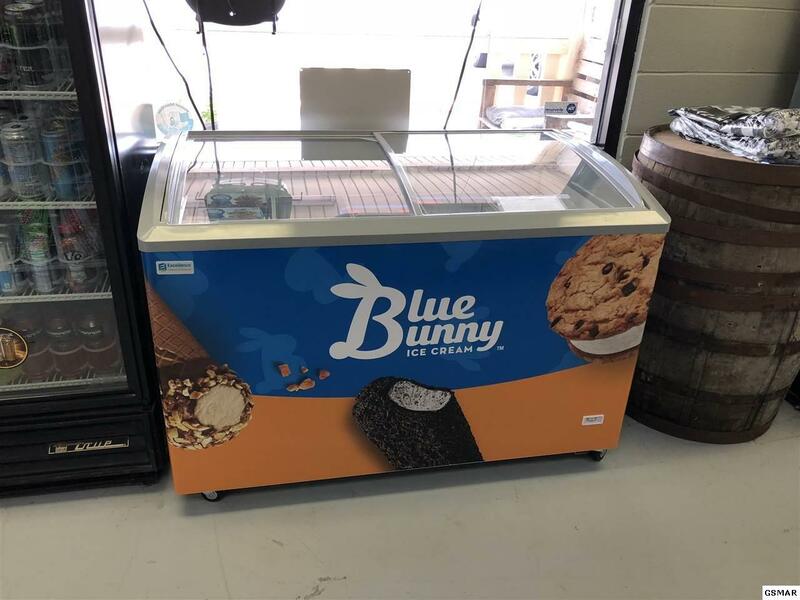 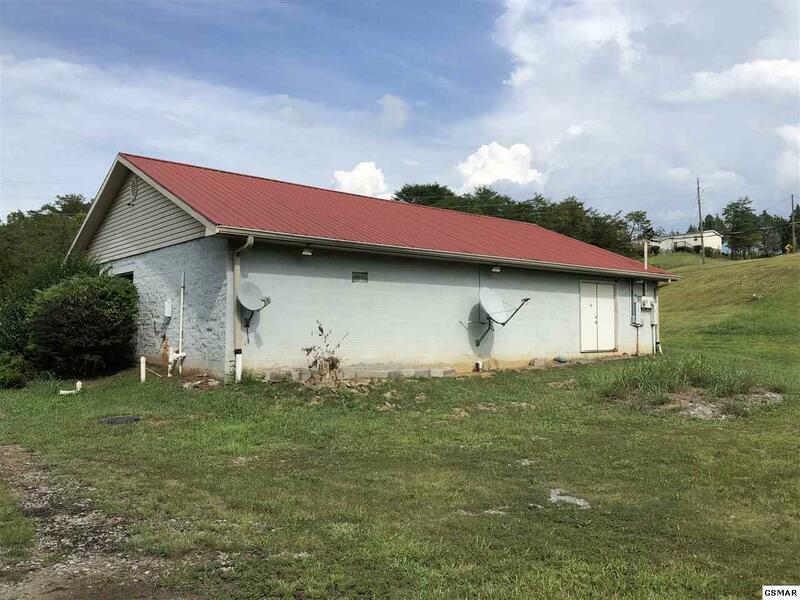 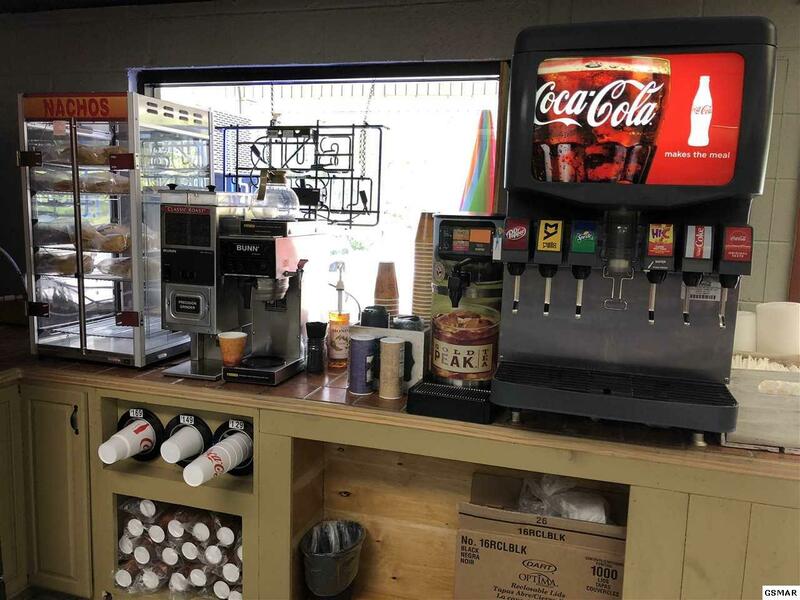 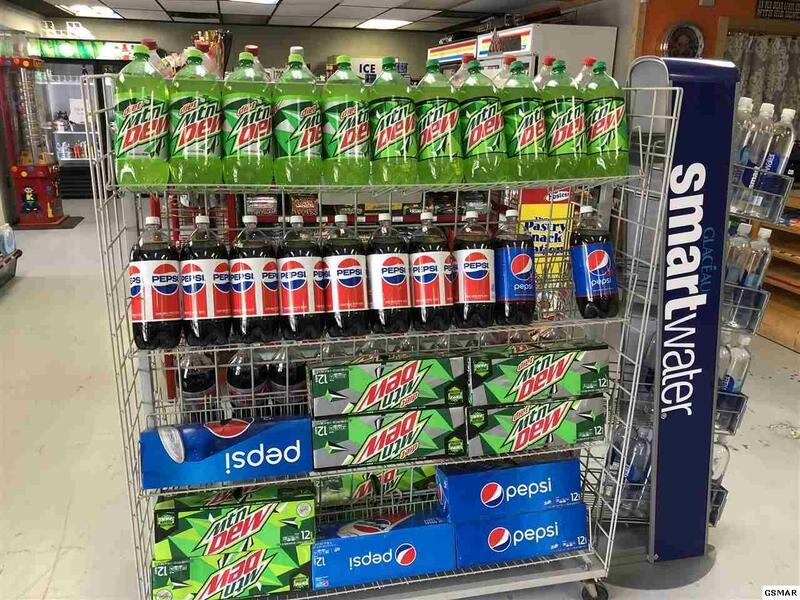 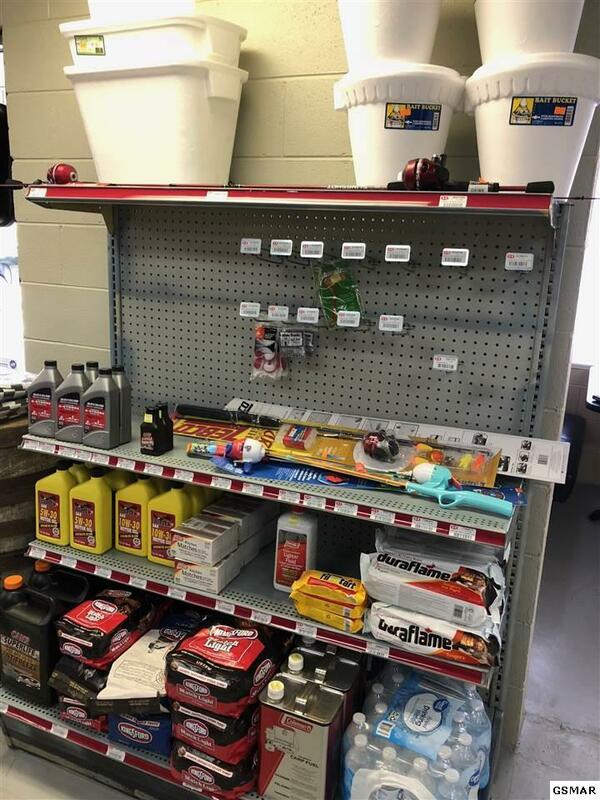 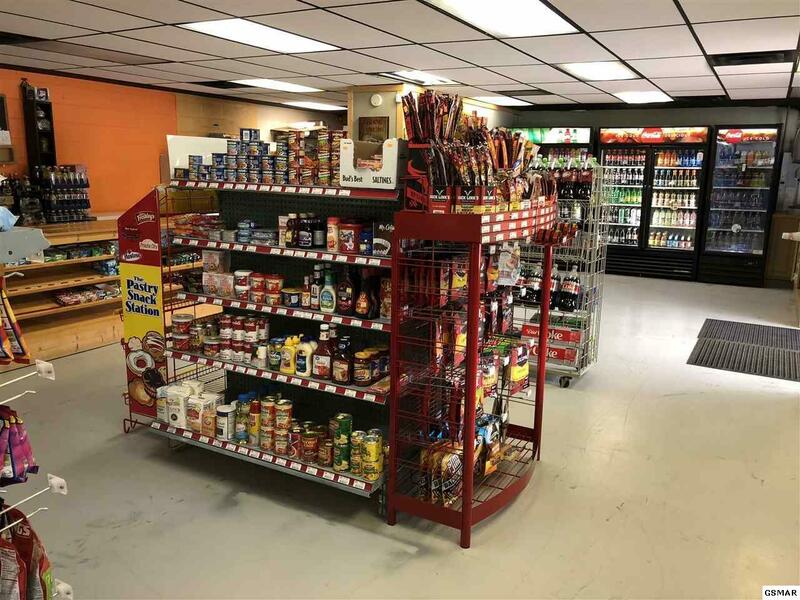 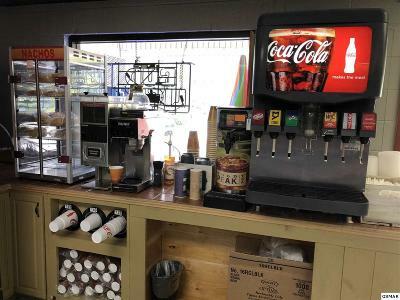 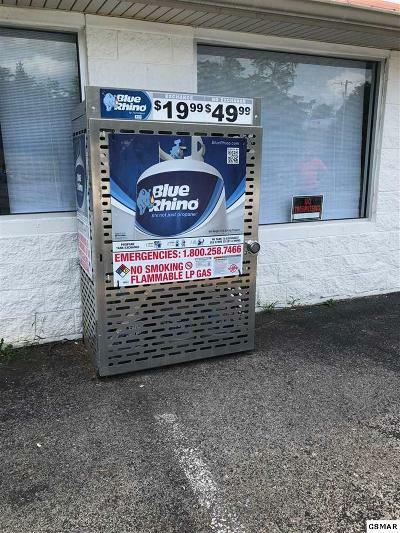 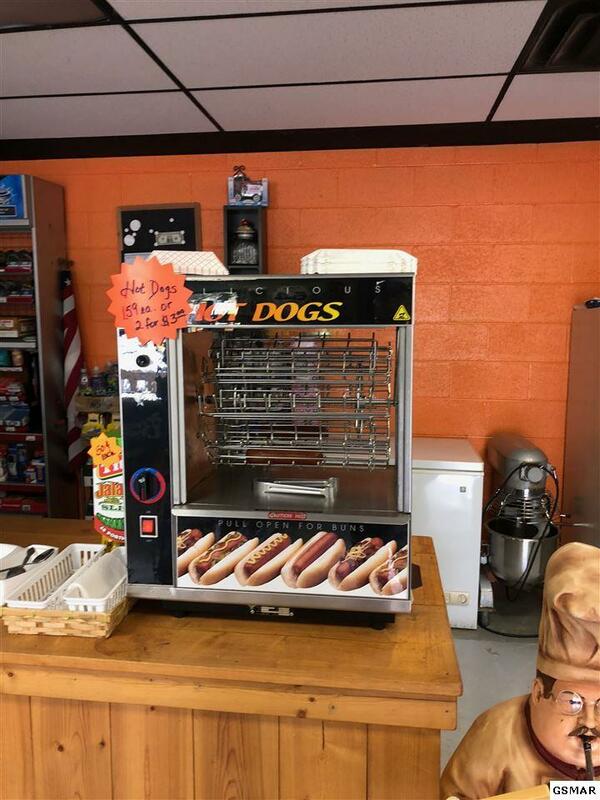 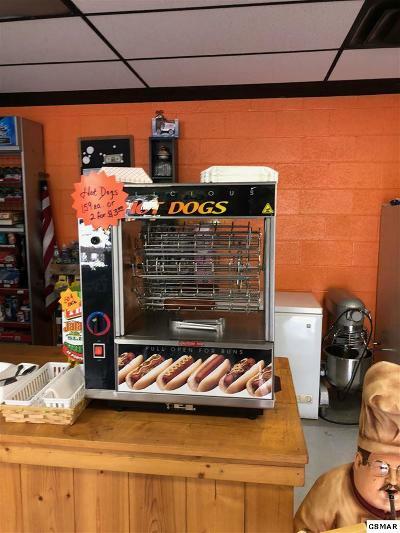 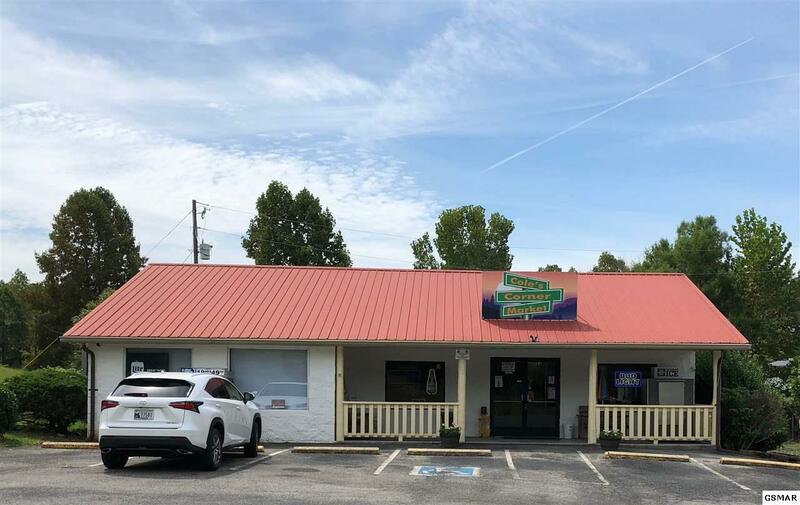 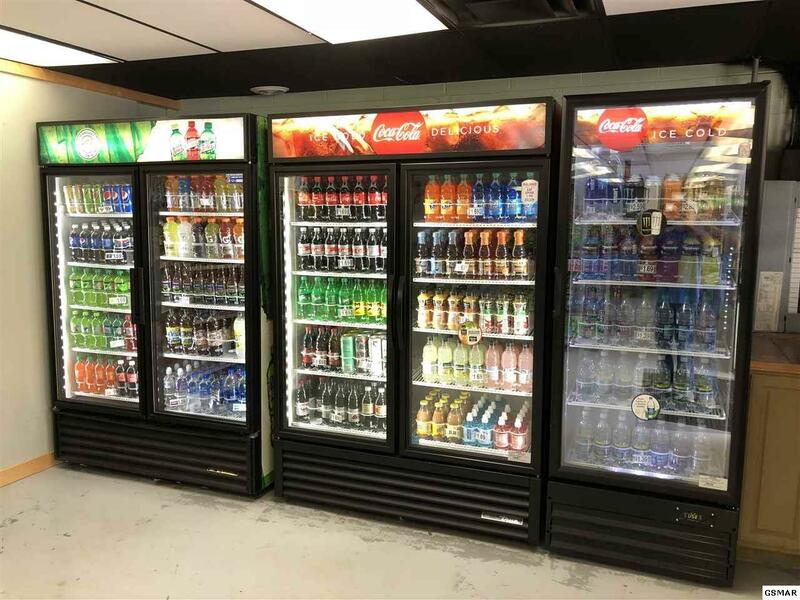 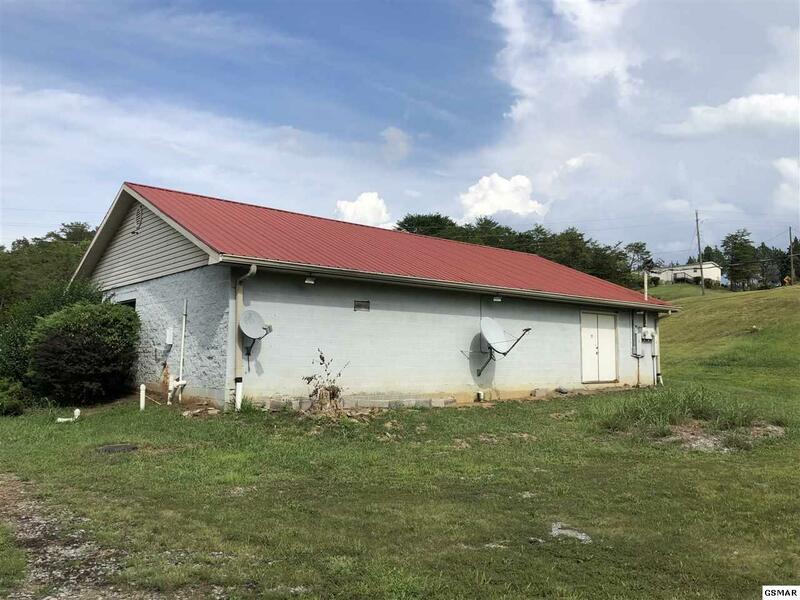 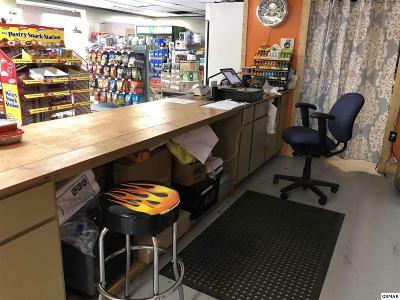 Market Business Opportunity - Convenience Store business in a good location located on 1+ acres near Douglas Lake. 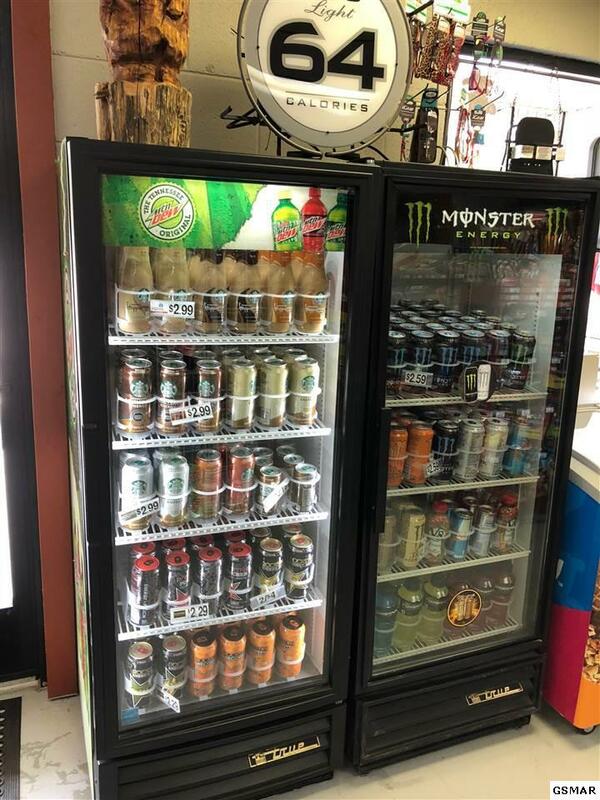 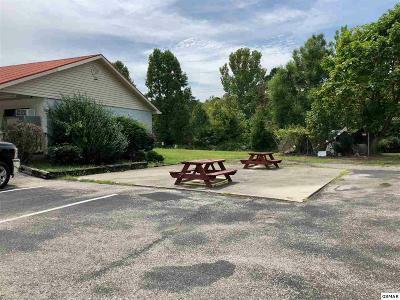 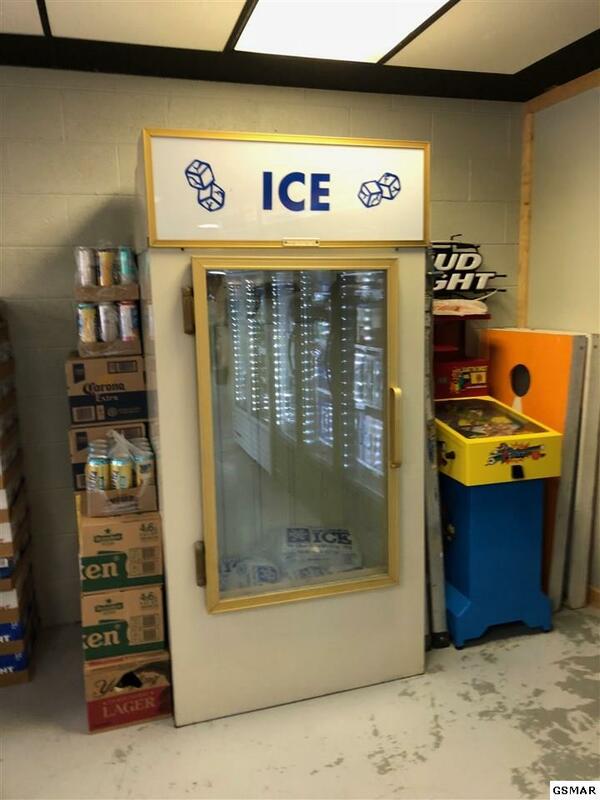 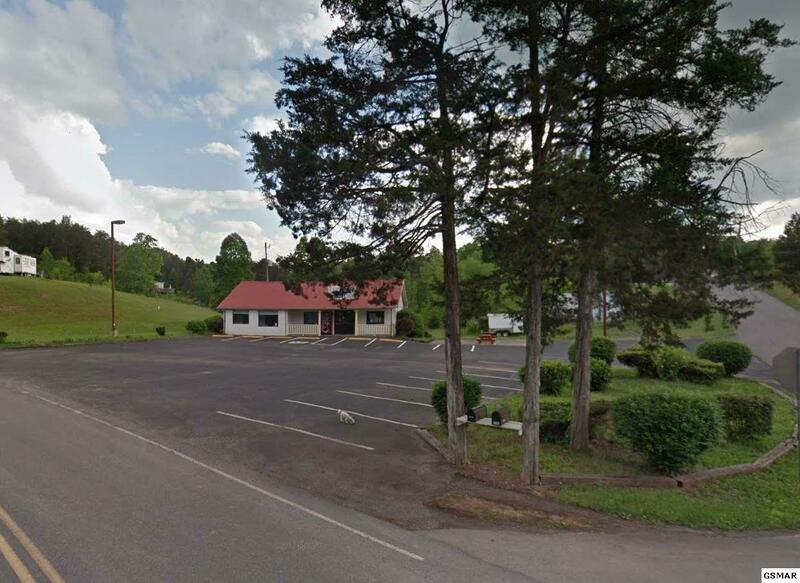 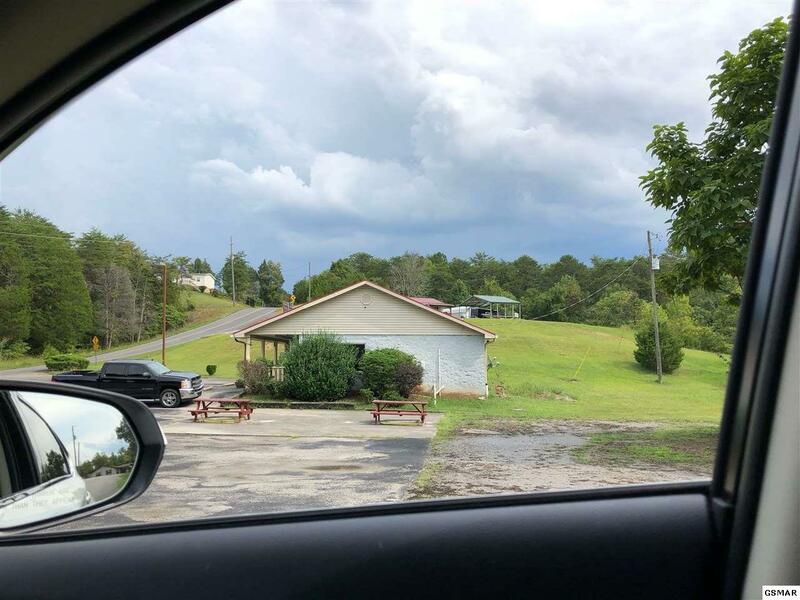 This convenience store is close to Douglas Lake Resorts, Gator Point and several campgrounds. 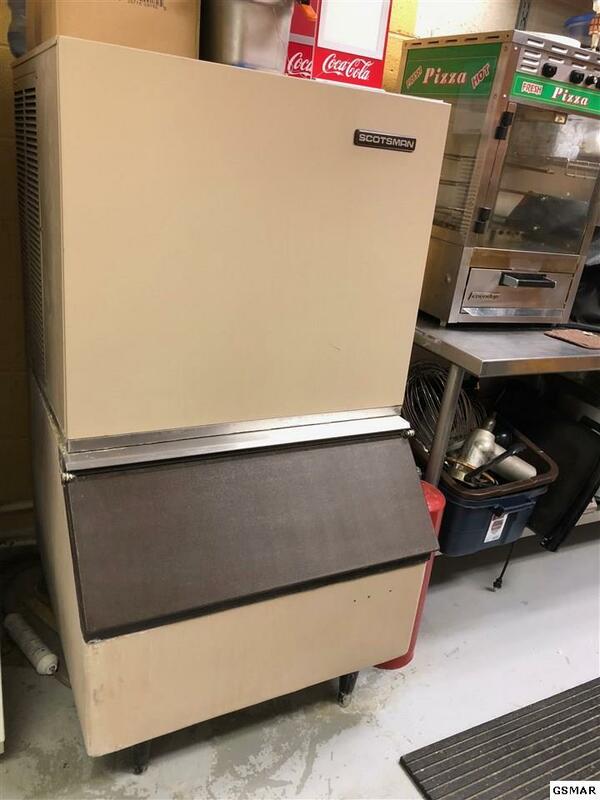 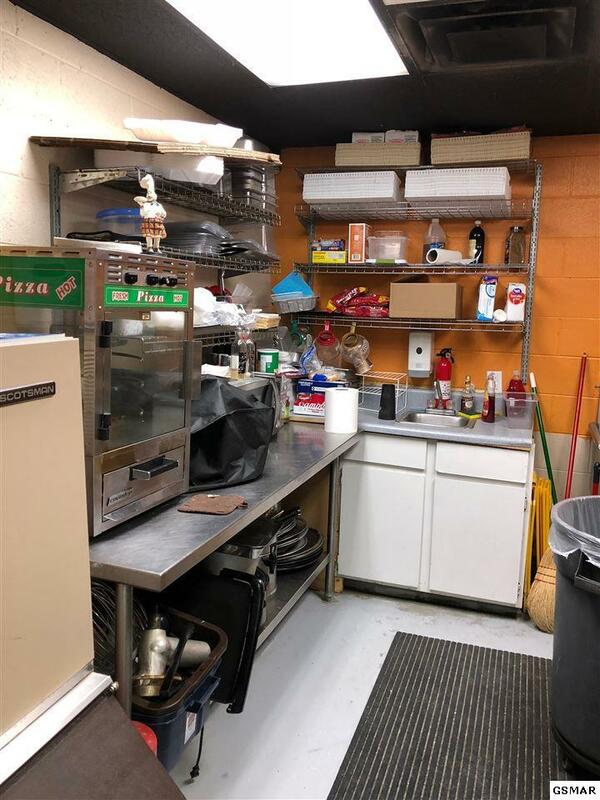 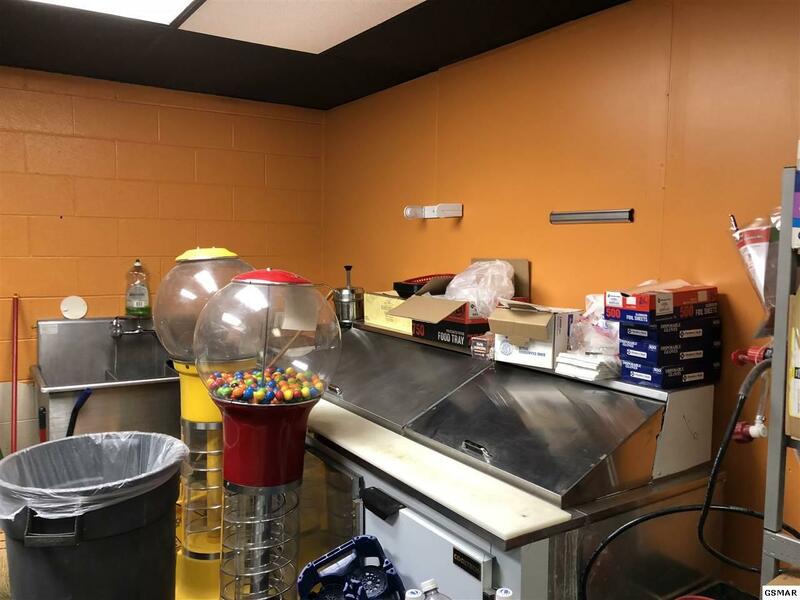 Coles Corner Market includes, real estate, Building, Inventory and Store Equipment, has a kitchen area for food preparation. 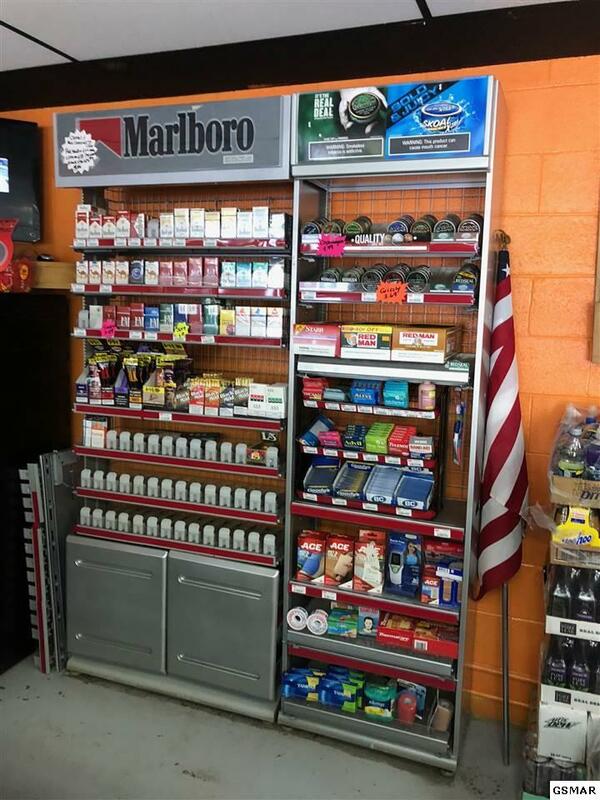 The store has an in store and outside security monitoring system with 6 onsite cameras. Large yard in back of store could be used many things including for boat or RV storage. 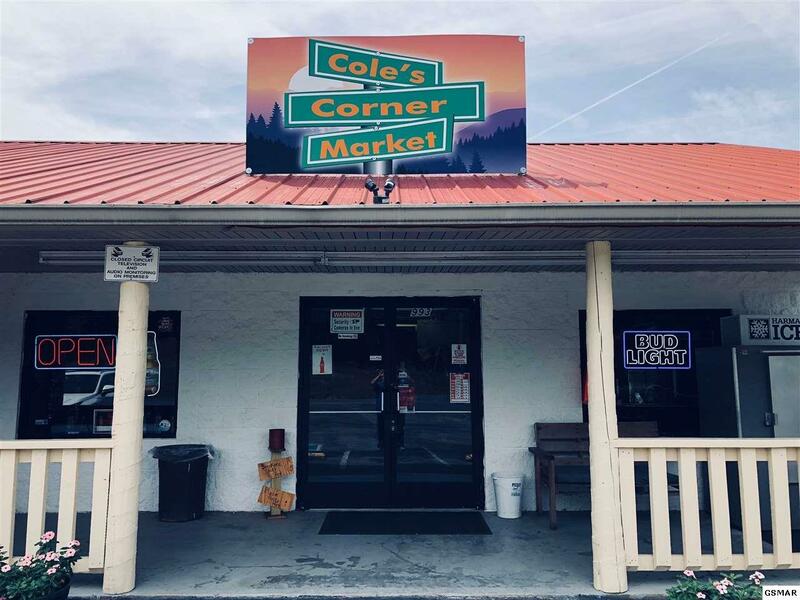 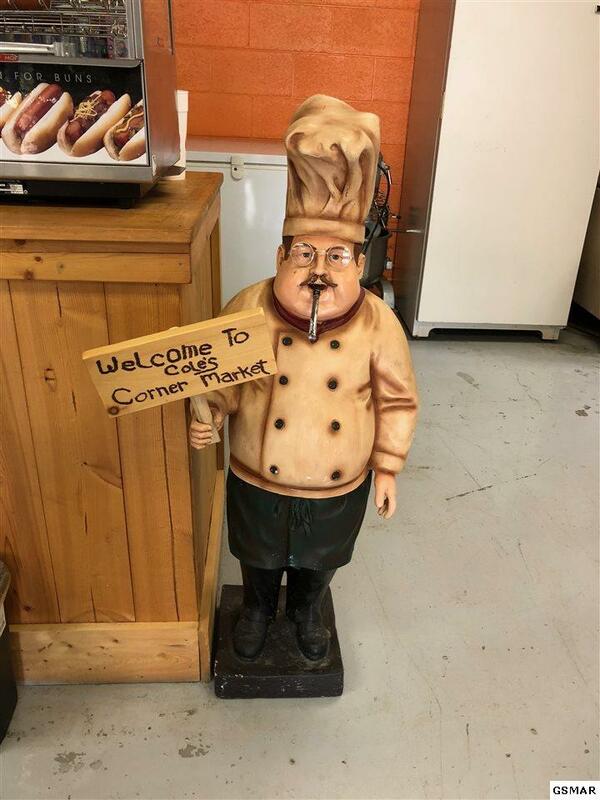 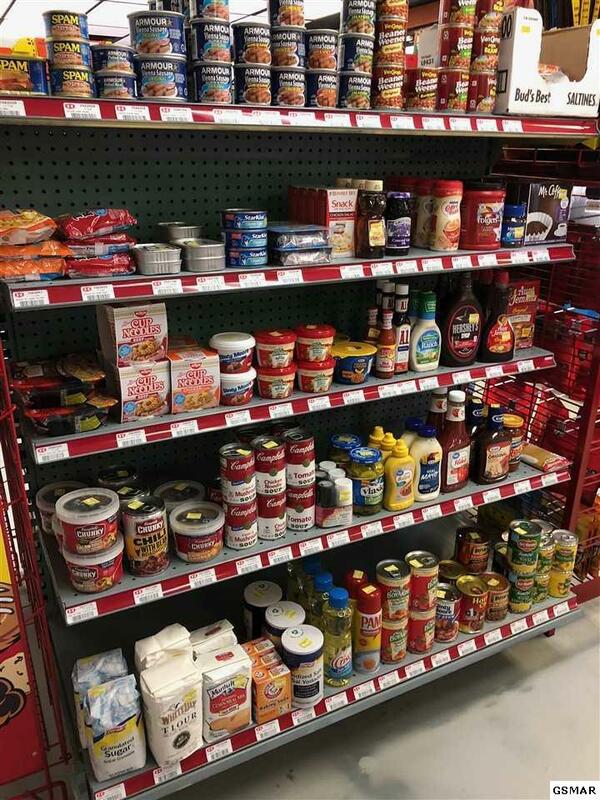 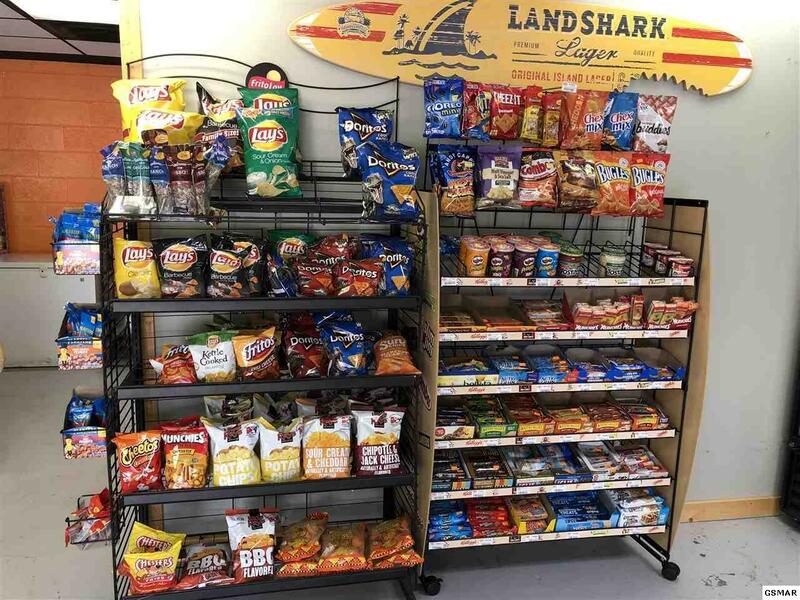 Coles Corner Market offers many products and has potential. 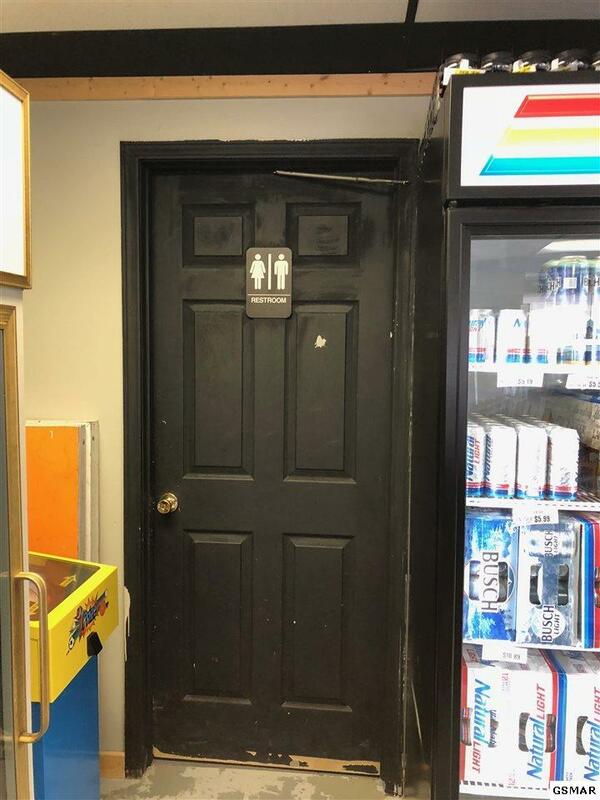 This building is approximately 1528 square feet. 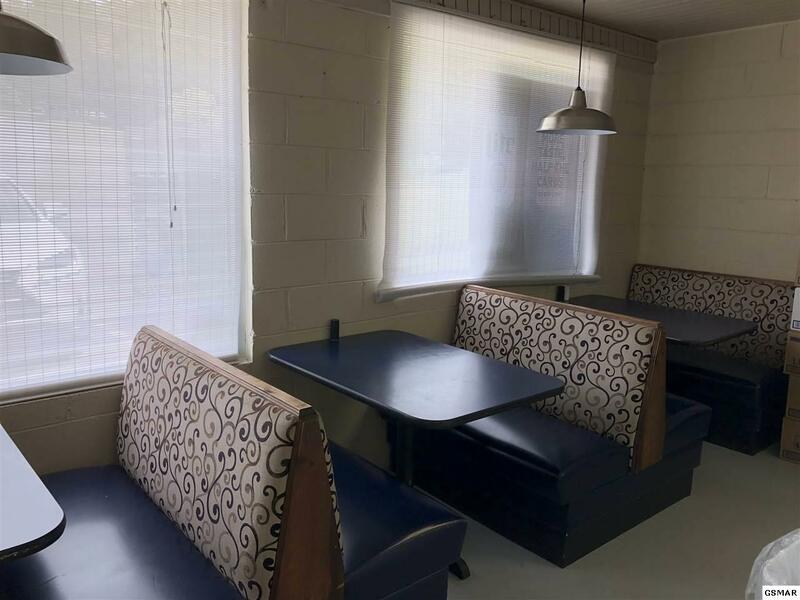 There are several dining booths inside and picnic tables outside. 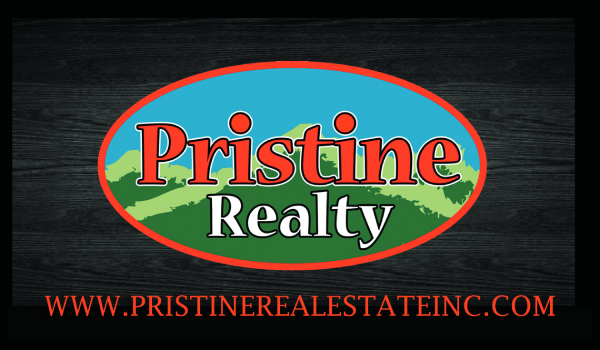 All towns Sevierville, Pigeon Forge, Gatlingburg and Daindridge are all within minutes from this location. 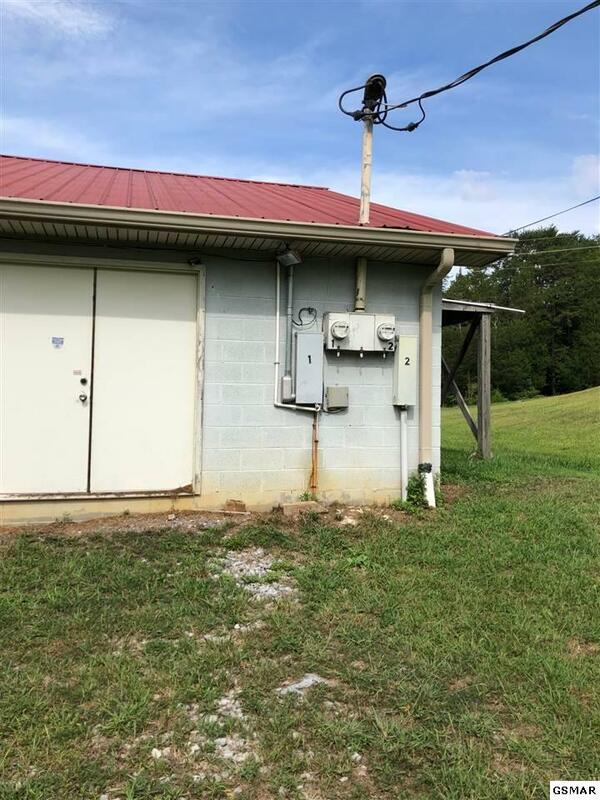 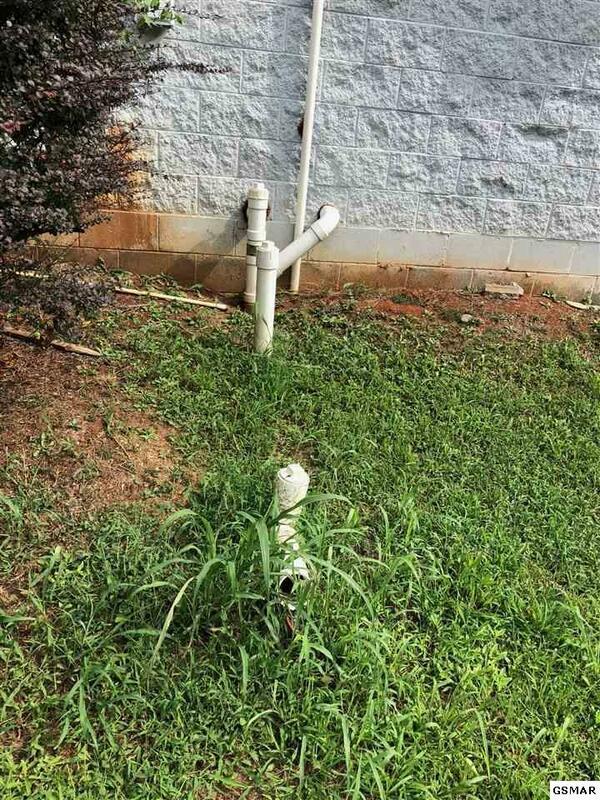 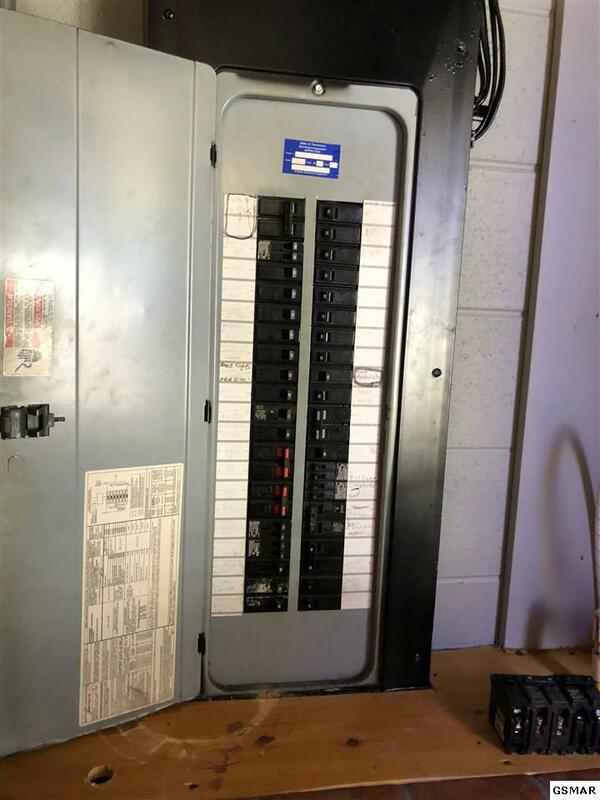 There is a connection hookup with sewer and electric on the side of the building for a fifth wheel or RV. 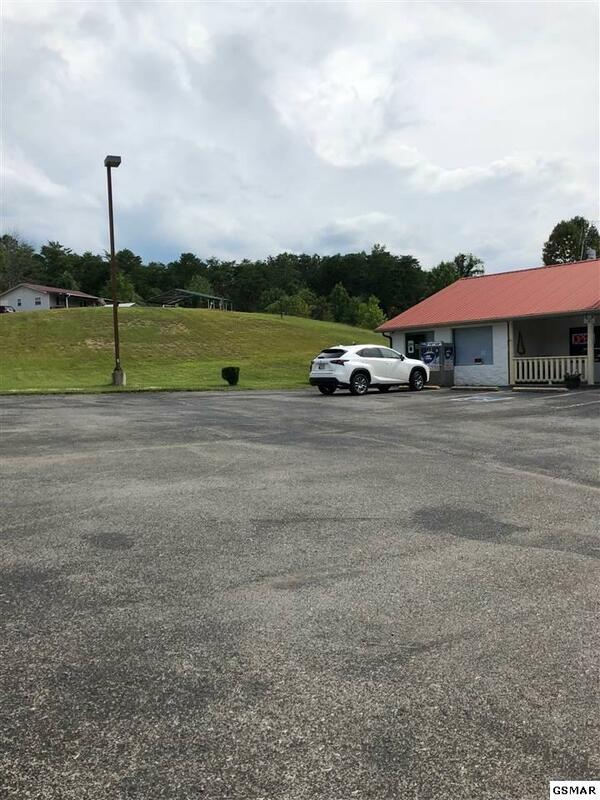 A large parking lot in the front of the store with lots of parking. 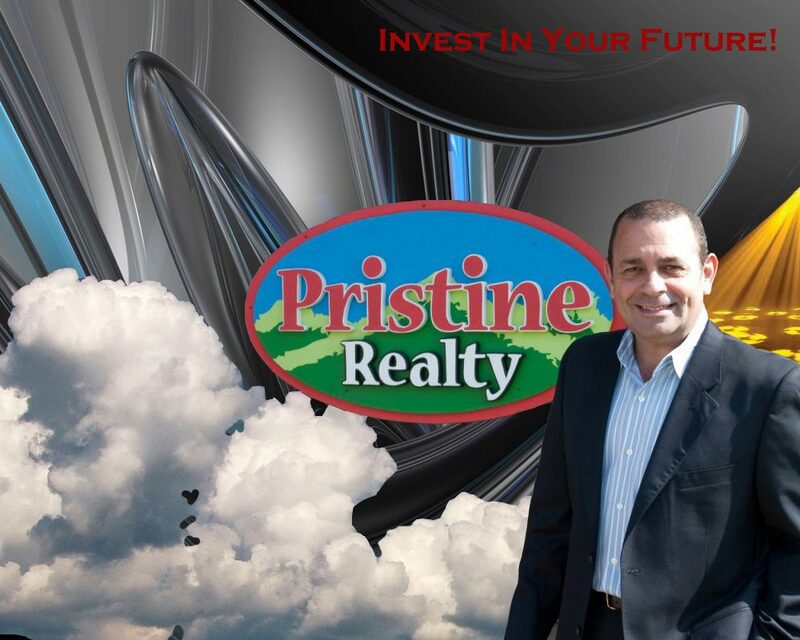 Come and Explore the many opportunities that this location has to offer.